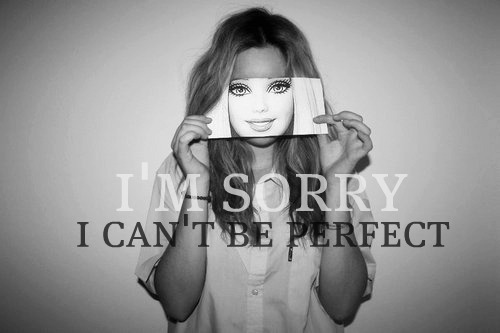 I'M NOT PERFECT. I'M NOT PERFECT. Wallpaper and background images in the Gambar cantik club tagged: i'm not perfect ture picture black and white.